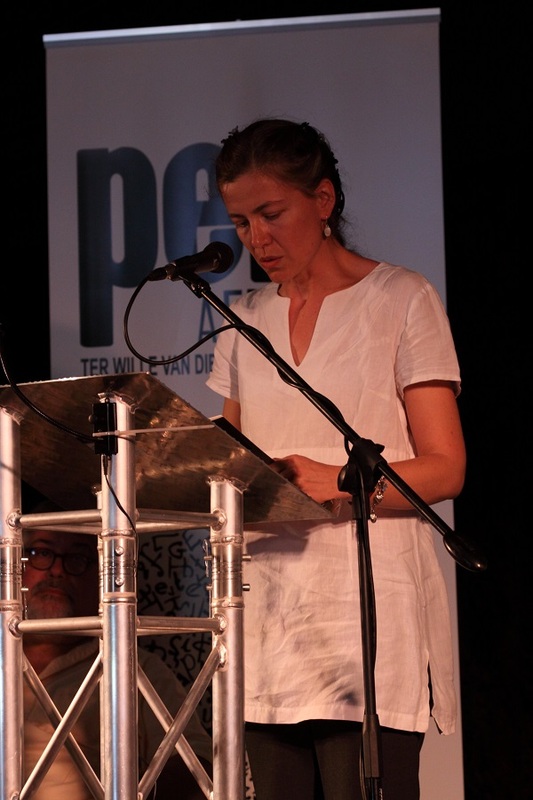 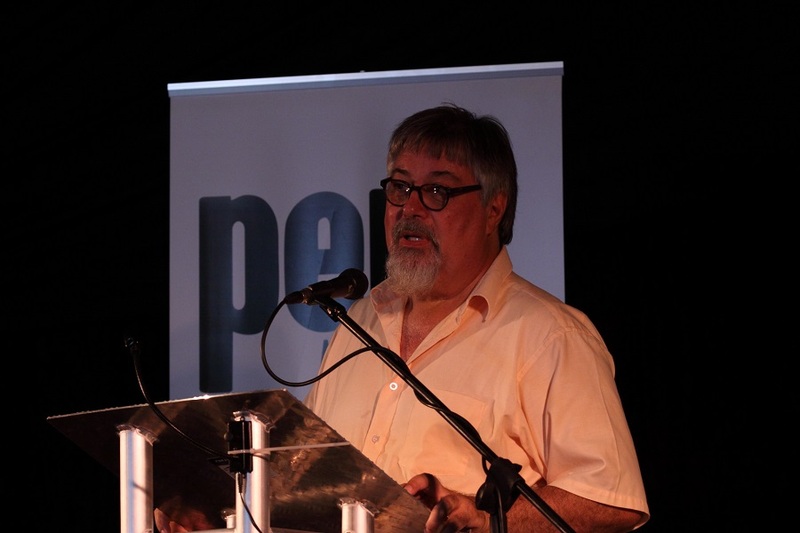 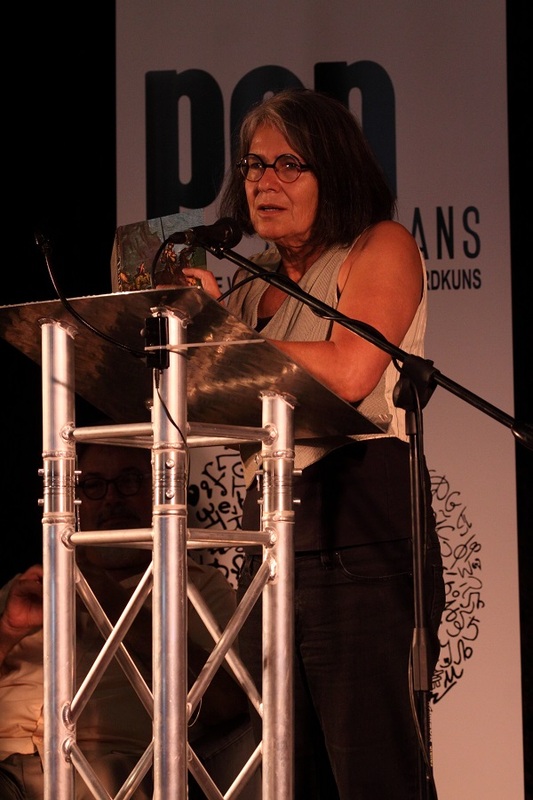 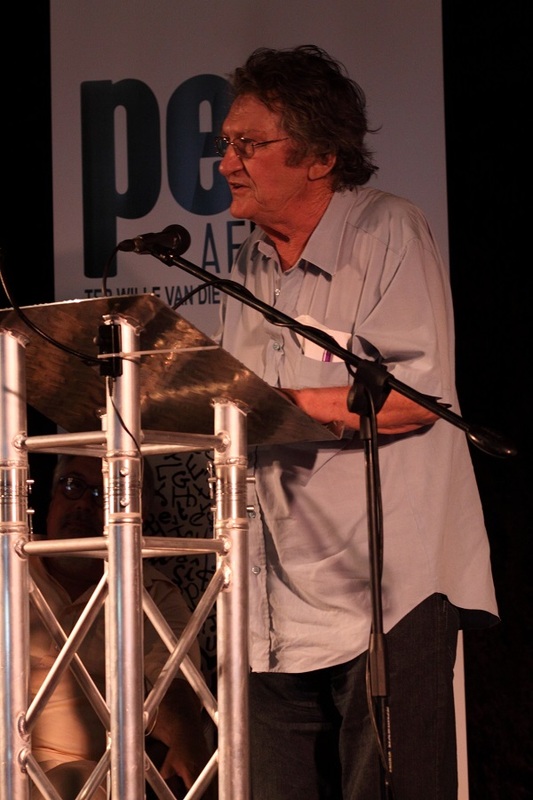 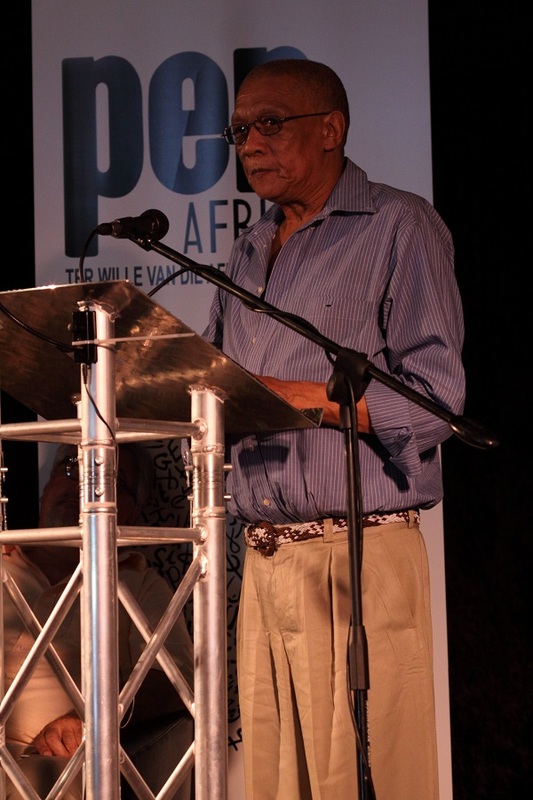 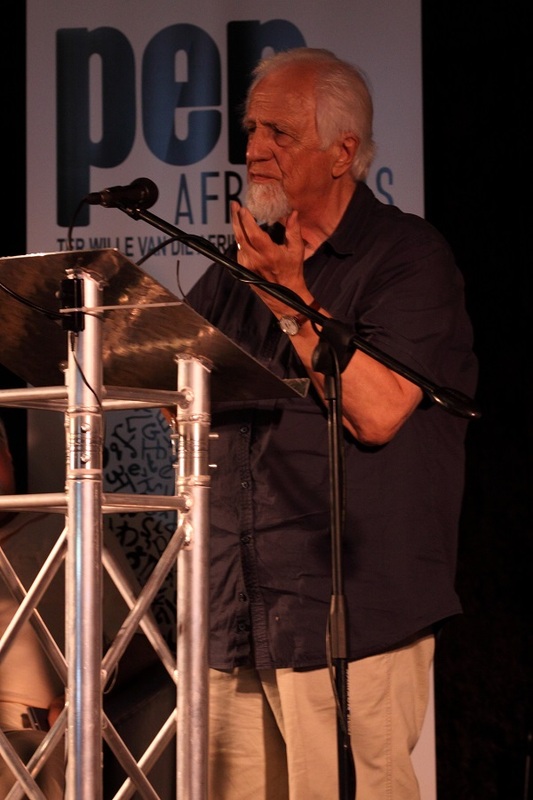 Writers, family and friends gathered on Saturday, 14 March 2015, in the afternoon at the Woordfees Book Tent to read from André’s work and correspondence, paying tribute and sharing stories. 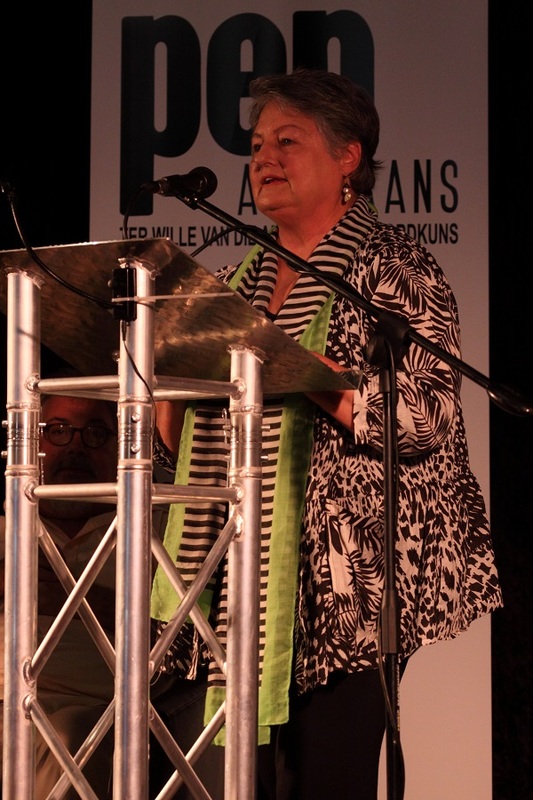 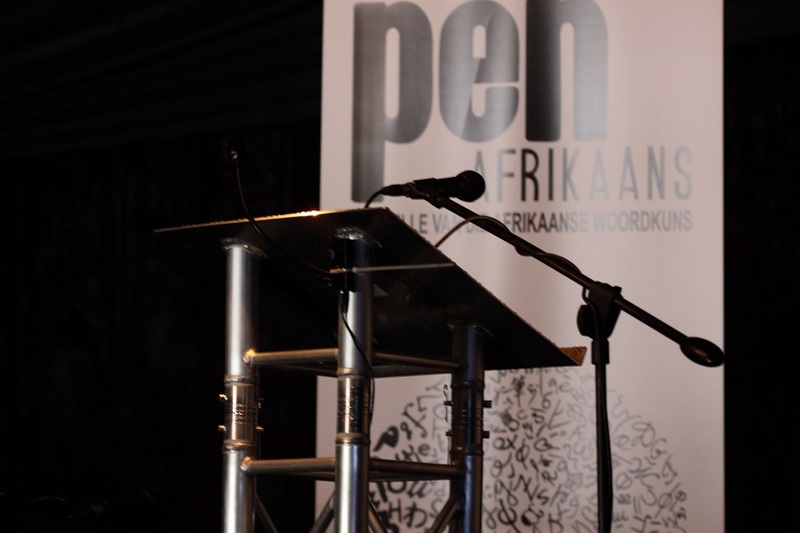 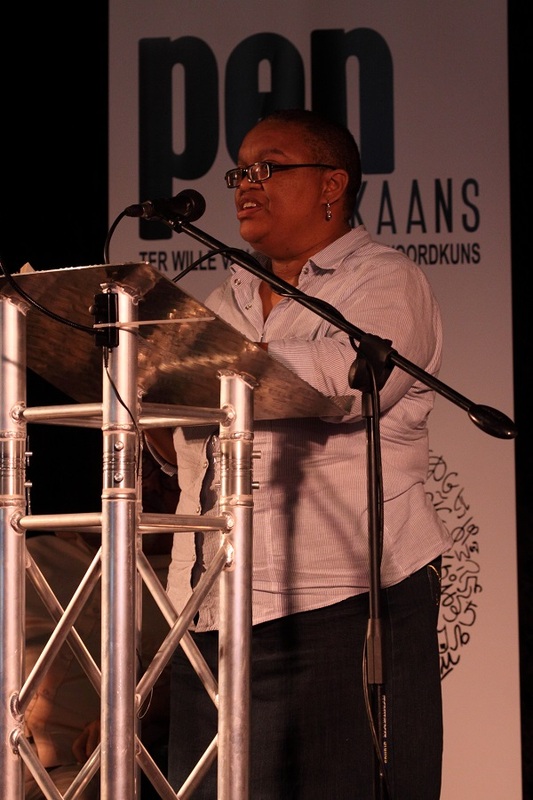 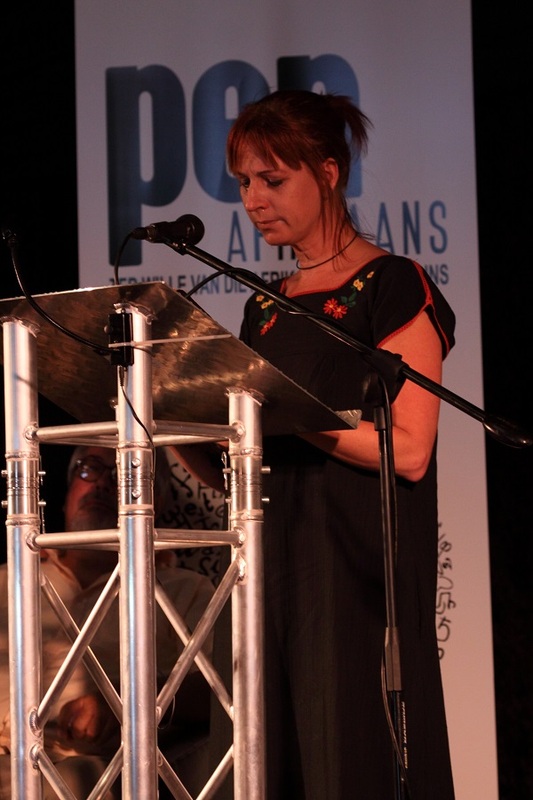 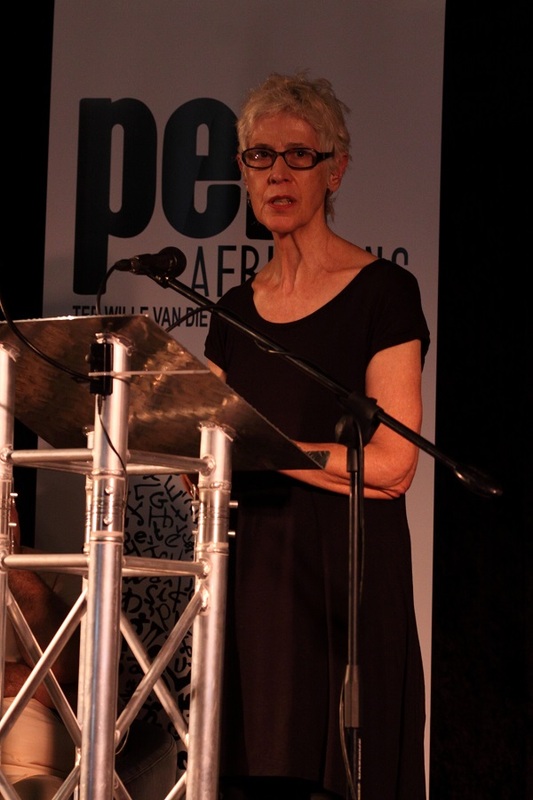 The event was organised by PEN Afrikaans & the Festival. 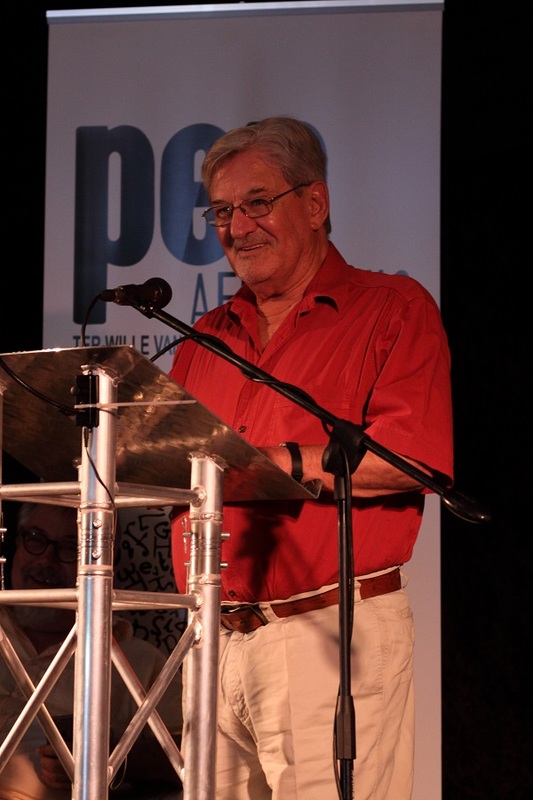 This entry was posted in Events, Memories and tagged Abraham H de Vries, Abraham Phillips, André Brink, Antjie Krog, Bettina Wyngaard, Danie Marais, family, friends, Hettie Scholtz, Ingrid Winterbach, Karina Brink, Kerneels Breytenbach, Krystian Szczurek, Naas Steenkamp, PEN Afrikaans, photographs, Pieter Fourie, publisher, Sonja Brink, tribute, Willemien Brümmer, Woordfees, Woordfees Book Tent, writers on March 15, 2015 by Karina. 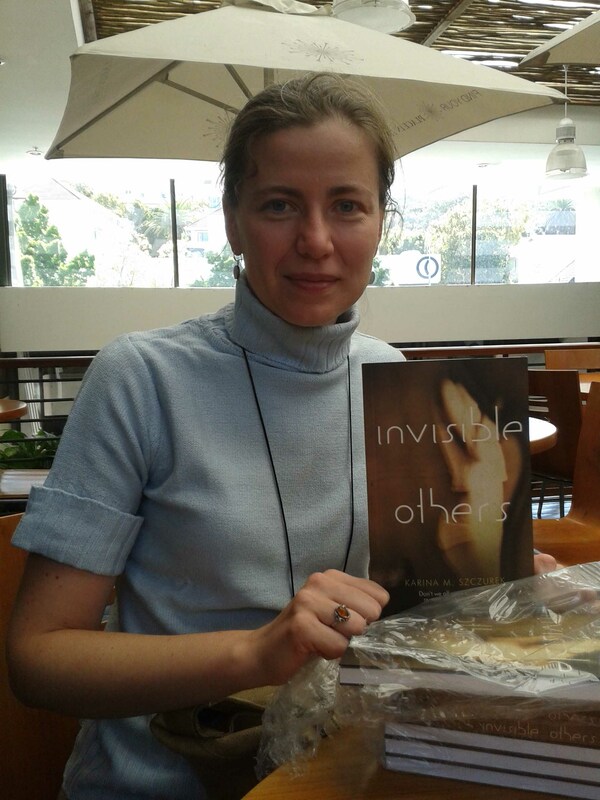 Invisible Others is one of three books nominated for the Woordfees prize for debut writers (Ontmoetingsprys vir debuutskrywers by Woordfees 2014). 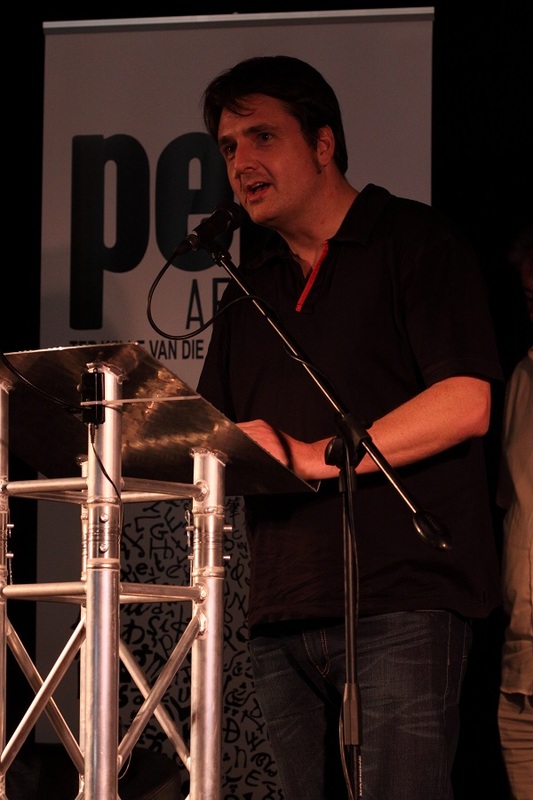 I am delighted with the news and very sorry that I will be on a plane during the awards ceremony. 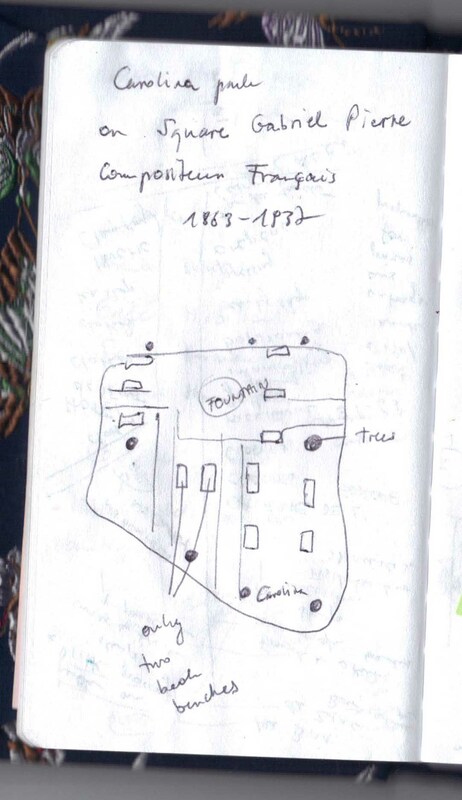 Holding fingers and toes crossed (also for a safe journey!). 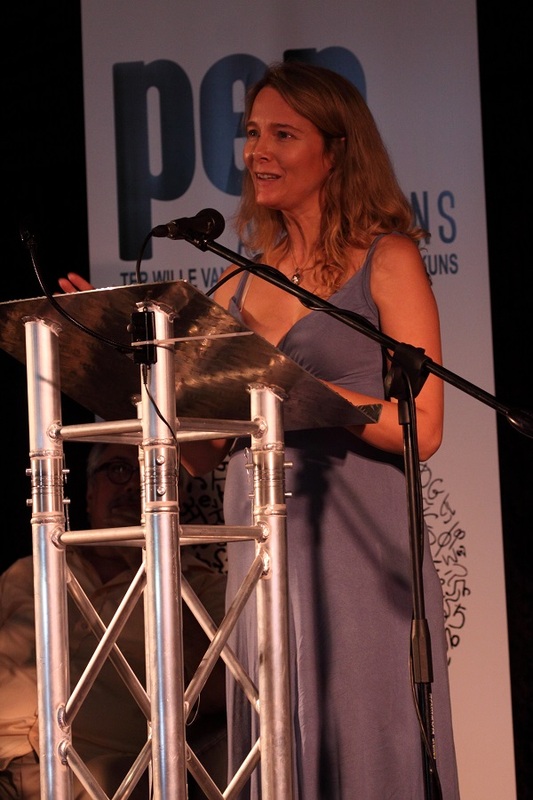 This entry was posted in News and tagged debut novel, debut writer, Invisible Others, Karina M. Szczurek, Karina Szczurek, nomination, Ontmoetingsprys vir debuutskrywers, prize, Woordfees on April 12, 2014 by Karina.